Egami (machine translated) spotted another patent filed by Canon and related to methods that aim to improve the performance and accuracy of the phase-detection AF. This is the second patent in a few days – the first one can be seen here. 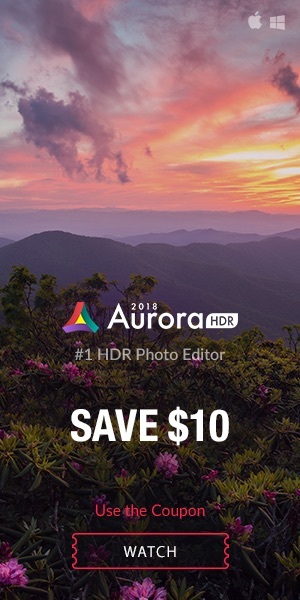 Such an AF method is featured on the Rebel T4i/650D and on Canon’s recently announced mirrorless camera, the EOS M. Note that such an AF method is particularly useful on a mirrorless camera, given that such cameras, since they are missing the mirror, can not focus in the “traditional way”. As far as I can tell, the patent details methods to increase AF performance by eliminating problems caused by the angle of incidence of the light: “[…] reduce the diffraction limit by a high refractive index layer“. Another discussed issue is the reduction of the pixel size (higher resolution??). I am more and more confident that both patents are related to an upcoming sensor which, I guess, will be at the heart of the more pro-oriented mirrorless camera most of us are expecting to be announced in September at Photokina. 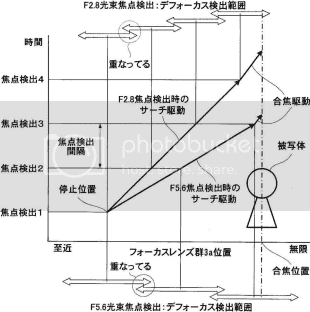 Egami (machine translated) found a Canon patent for an improved phase-detection AF. Higher accuracy is obtained by better propagation of light. The patent text also suggests, the method should improve accuracy when light is falling in with a low-angle incident. I found another thing very interesting: the patent refers to smaller pixel size, i.e. 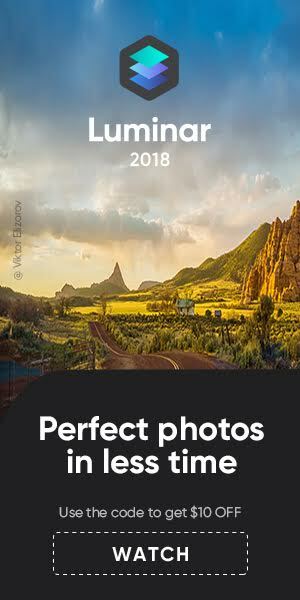 you can pack more pixel on the sensor. So, given that a phase-detection AF is particularly useful on a mirrorless camera, could that indicate that Canon is working on a higher resolutions sensor (with an improved AF) for its more pro-oriented mirrorless camera that we expect to be announced later this year? [Rumor] New 35mm f/1.4L II Soon To Be Announced? The rumor comes from CR. Not a new rumor, and a plausible one. It’s said that three prototypes of the next iteration of the 35mm f/1.4L are already out in the wild, given to selected photographers for testing purposes. The new 35mm should then be announced after Canon has started mass production and shipping of the 24-70mm f/2.8 II USM. 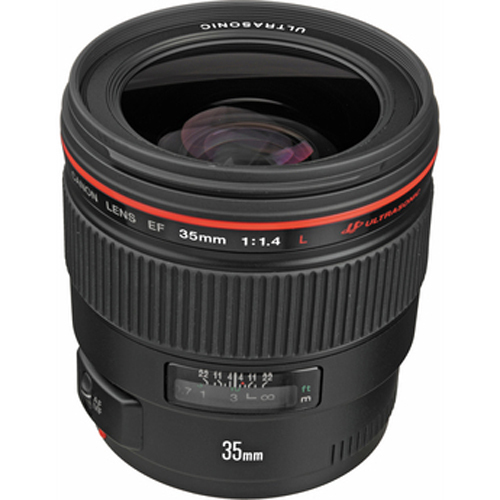 Finally, the 35mm f/1.4L II USM should be announced in 2012 and be available for the masses in 2013. 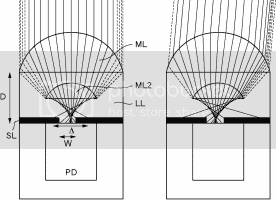 Last month I reported about a patent that most probably refers to the new 35mm, check it to know more about the optical properties of this lens. 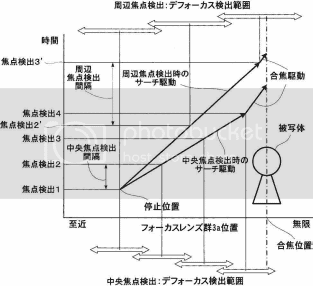 Egami (machine translated) found a patent by Canon regarding an improved Phase Detection Auto Focus. Such a “hybrid” autofocusing system has been featured on the Rebel T4i/650D and the recently announced EOS M. The patented technology aims at improving speed and accuracy. Is this the AF system that Canon will implement on its next, more pro-oriented mirrorless camera, expected to be announced later this year? Japanese site Egami (machine translated) spotted another patent filed by Canon. This time it is about a 135mm f/2.8 and a 180mm f/3.5 lens. The news are an apodization filter that should help provide a more pleasant bokeh. 9.1 deg half each painting. 6.9 deg half each painting. 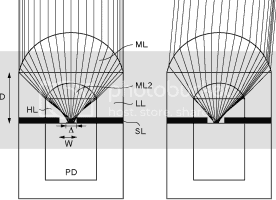 Egami (machine translated) found a patent filed by Canon for a 600mm and a 800mm f/5.6 lens using diffractive optical elements.